Three top generators in Maine have asked the state’s Public Utilities Commission to allow them to intervene late as full parties in the proceeding on New England Clean Energy Connect (NECEC), the 1,200-MW HVDC transmission line proposed by Central Maine Power (CMP) and Hydro-Quebec. 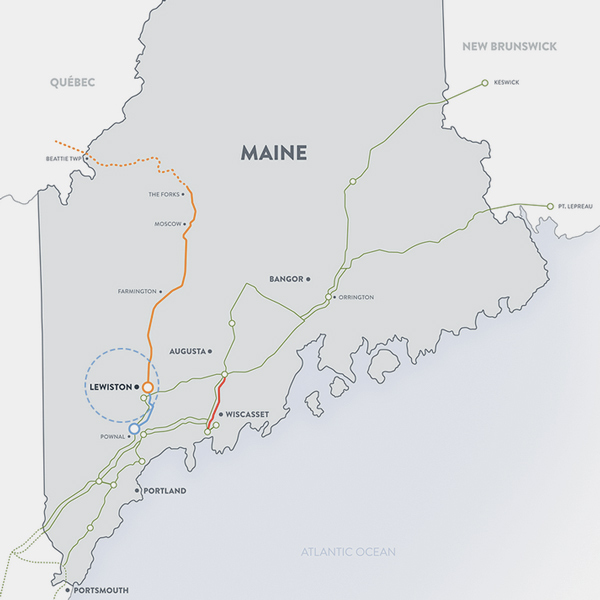 The 145-mile project before the PUC (2017-00232) would deliver Canadian hydropower from Quebec to Lewiston, Maine, at an estimated cost of $950 million. CMP is a subsidiary of Avangrid. 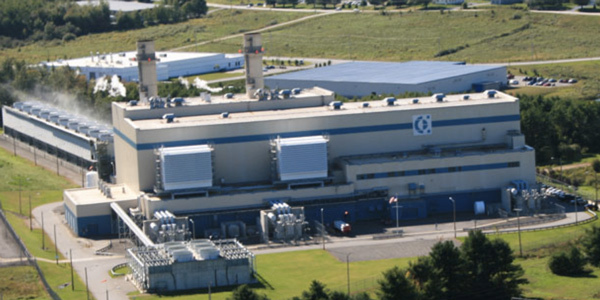 Generators Calpine, Dynegy and Bucksport Generation, owners of one-third of the installed electric generating capacity in Maine, told the PUC that awarding a certificate of public convenience and necessity to NECEC would threaten their plants’ economic survival and harm the region’s competitive wholesale power market. The PUC plans to issue a decision on the proposal by September, a year after CMP filed, which is standard procedure. Maine Gov. Paul LePage and his Energy Office both wrote letters to the PUC urging it to review CMP’s petition in an “expeditious manner” and not delay or suspend the proceeding. CMP on March 23 responded and said they did not object to the late‐filed intervention — if the PUC prohibits the intervenors from reopening phases of the case that have already closed. The generators “seek to entirely reset the clock in this matter and introduce intervenor testimony in utter disregard of the fact that the commission and the parties are six months into a 12-month case schedule, the period for intervenor discovery on CMP’s initial petition has closed, and the deadline for intervenor testimony has passed, not once, but two times,” CMP said. The generators argued that the developer presented reduced wholesale energy and capacity prices in the region and in Maine as the primary benefit of the project and made no case for reliability benefits. Massachusetts issued its MA 83D solicitation for hydro and Class I renewables (wind, solar or energy storage) last July. The selection committee for the clean energy request for proposals issued in July 2017 includes representatives from the state’s Department of Energy Resources and from distribution utilities Eversource, National Grid and Unitil. Any contract awarded under the RFP must be negotiated by March 27 and submitted to the state’s Department of Public Utilities by April 25. The New Hampshire SEC voted March 12 to wait until its Northern Pass permit denial is published later this month before considering Eversource’s appeal of that decision, effectively killing the project’s chance to meet the Massachusetts deadline. 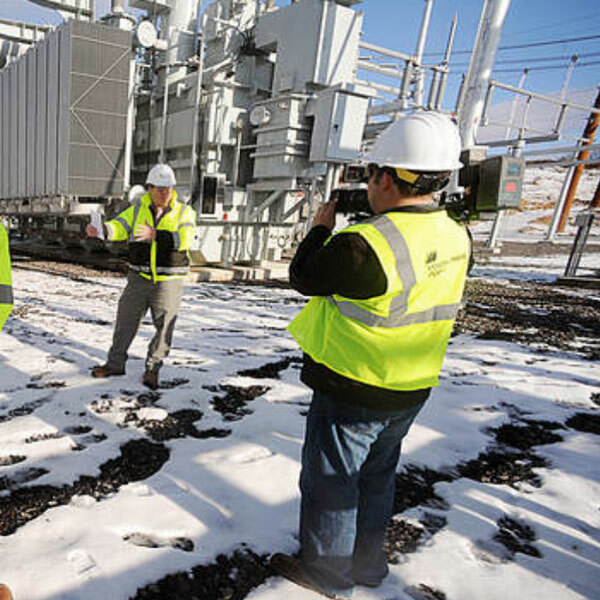 “At the time, it was widely believed that Eversource Energy, as a member of the state’s evaluation team, would favor its own affiliate’s project, Northern Pass Transmission in New Hampshire, as subsequently proved to be the case,” they said. The generators also questioned the claim that NECEC will lead to lower prices. “It is abundantly clear that [NECEC] has been proposed solely to meet a Massachusetts policy goal; it has nothing to do with meeting the needs of Maine ratepayers, and the primary long-term benefits of the project will accrue to Hydro-Quebec and CMP shareholders,” they said. The Conservation Law Foundation filed comments asking the PUC to wait until the Massachusetts RFP has been decided before considering the NECEC proposal.